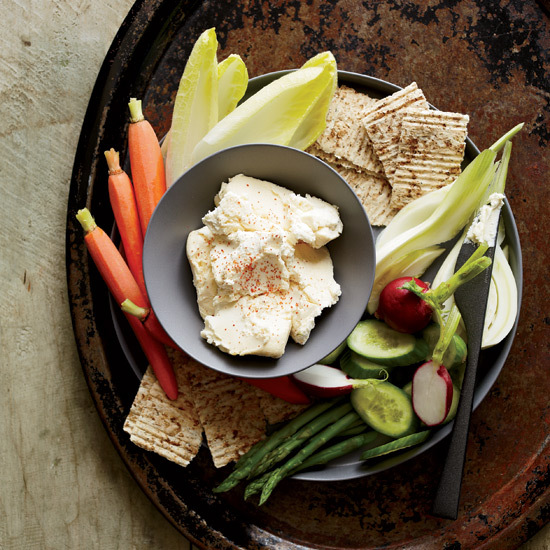 Cheese spreads are some of our favorite appetizers—they're so fast to make, and taste amazing. Plus, who doesn't love cheese? 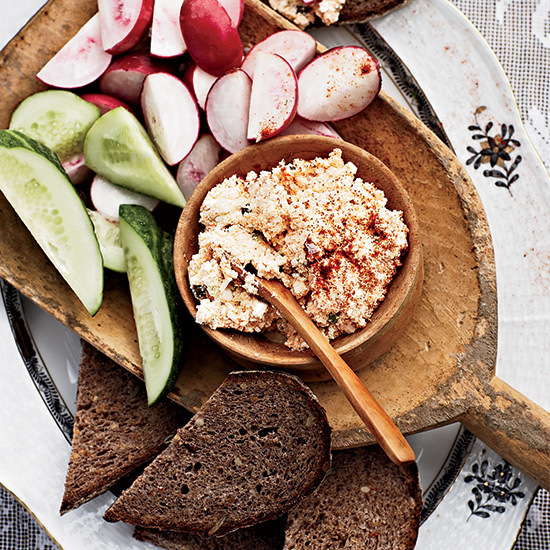 These easy spreads are sure to be a hit at your next party. 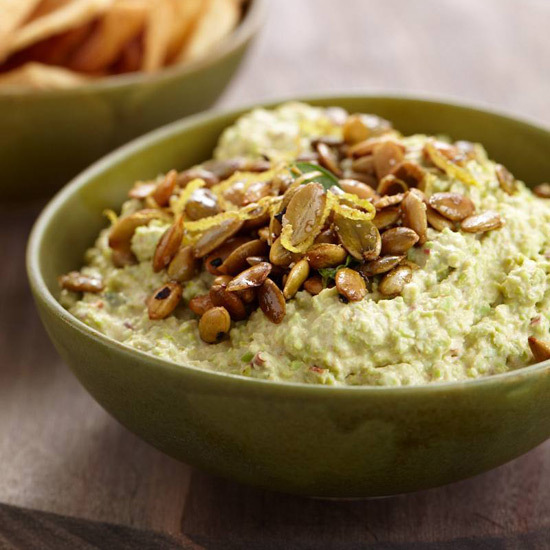 Here, seven of our favorite recipes. 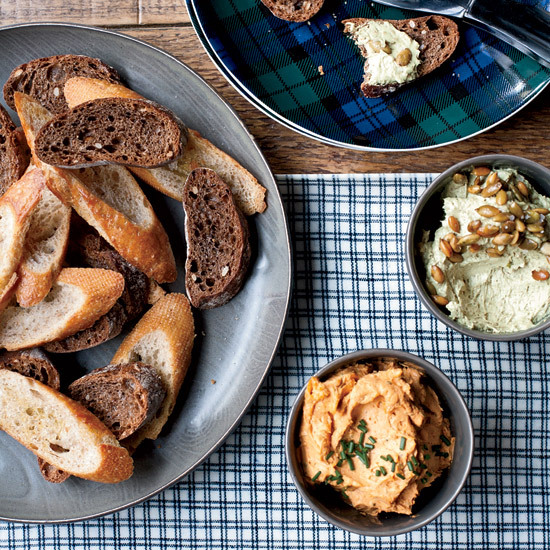 This fast cheese spread takes only 15 minutes to make. 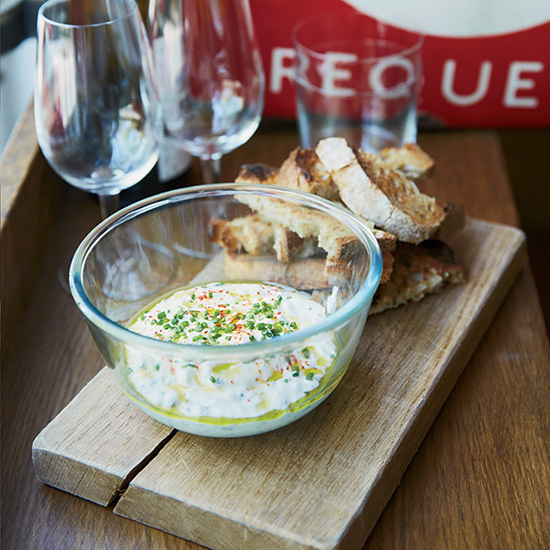 This fresh cheese spread, called cervelle de canut, is a specialty of Lyon, France; the name means "silk worker's brain." Chef Owen Kenworthy makes it with herbs, cider vinegar and walnut oil. 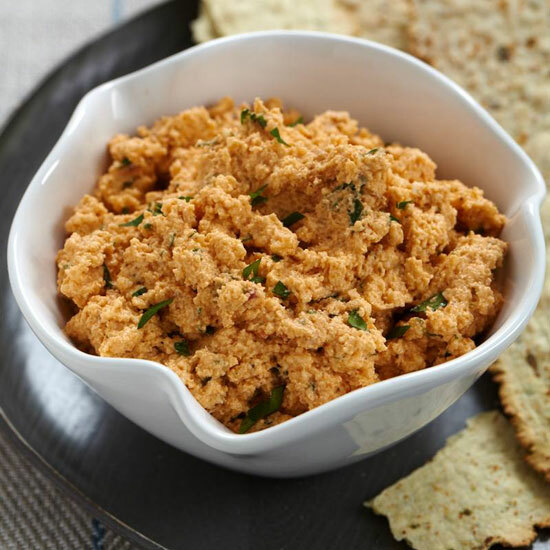 TV chef Carla Hall makes her own crunchy crackers to serve with her cheese spread, a riff on a Southern classic.